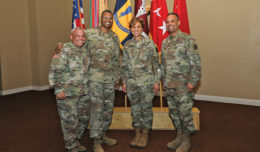 FORT IRWIN, Calif. — Each summer at Fort Irwin makes way for a busy PCS (permanent change of station) season and Commanding Brig. Gen. Jeffery Broadwater said there will be even more traffic at the National Training Center this summer of 2019. 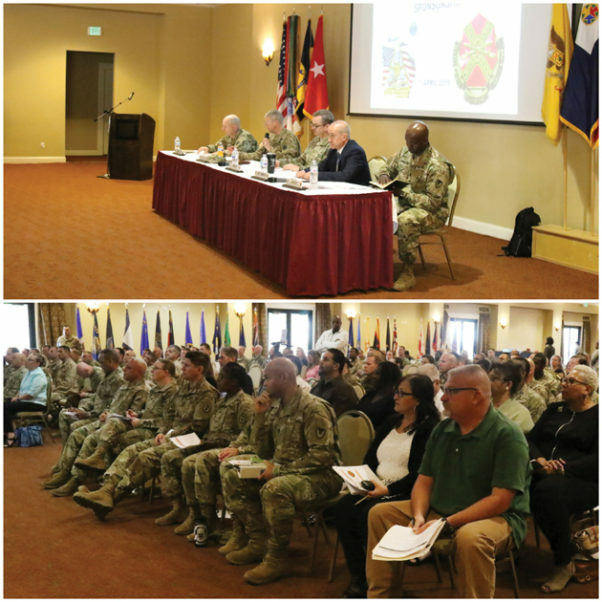 Soldiers, residents and sponsors were asked to attend the CG’s Sponsorship and PCS Town Hall on April 1, to prepare everyone for what is gearing up to be a busier-than-normal PCS period. The difference this summer is that there is an additional summer rotation that will occur, keeping many soldiers and families here for a longer period of time. 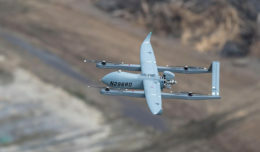 At the same time, families who were due to PCS to Fort Irwin will still be arriving, so overall, an overlap will occur with those who will be PCSing later than originally scheduled. When you account for the number of soldiers PCSing in, versus those leaving Fort Irwin between June and August, there are a little more than a 100 additional families on post over those three months. The Town Hall included an abundance of helpful information, including briefings from the Department of Emergency Services, DENTAC, MEDDAC, the MWR and Housing.